51-Piece Stainless Steel Flatware Sets Only $29.99 (reg $80) + FREE Pick Up! 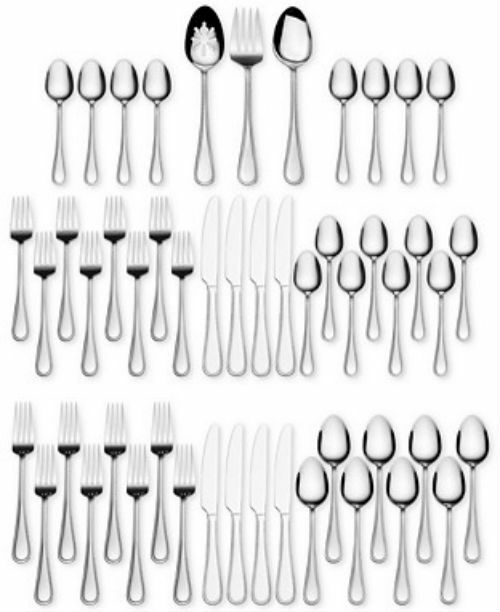 51-Piece Stainless Steel Flatware Sets Sale! Need some flatware? 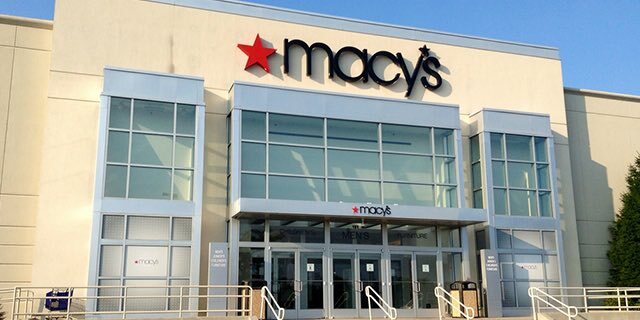 If so, head to Macy’s.com and purchase the 51-Piece Stainless Steel Flatware Sets on sale for only $29.99, regularly $80! No promotional code needed. Be sure to choose FREE in-store pickup (if available) to save on expensive shipping costs. The Loring Collection 51-piece set from International Silver features clean lines in versatile stainless steel for a modern look, and makes a great starter set including service for 8 and 3-piece hostess set. Let us know what online deals you’ve found, we love to hear from our readers. Previous articleCooks Cast Iron Products ONLY $4.99 Shipped At JC Penney! Next articleGold’s Gym Vinyl Dumbbell Set with 40 lb Only $14.99 + FREE Pickup!